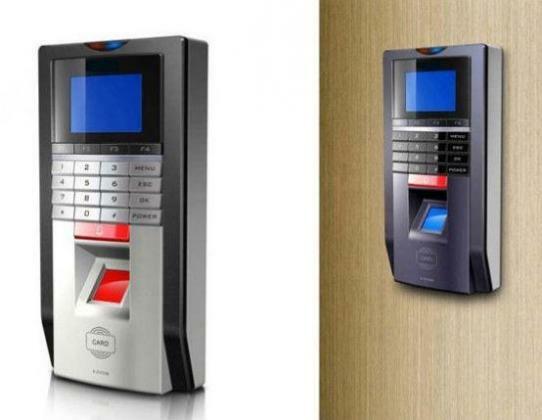 Access Control And Time Attendance System Keypad By HIPHEN SOLUTIONS SERVICES LTD.
attendance and access control management. Output Excel report through USB-Disk and print it via computer. Quarter Dome 90 Degree View Traffic Convex Mirror By HIPHEN SOLUTIONS SERVICES LTD.
Half 180 View Indoor Convex Mirror By HIPHEN SOLUTIONS SERVICES LTD. Outdoor Traffic Convex Mirror By HIPHEN SOLUTIONS SERVICES LTD.
Full Dome Traffic Convex Mirror By HIPHEN SOLUTIONS SERVICES LTD.
Concave Convex Mirror By HIPHEN SOLUTIONS SERVICES LTD.